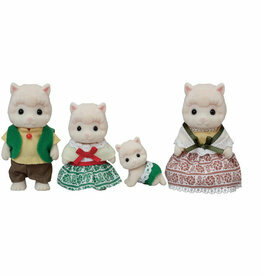 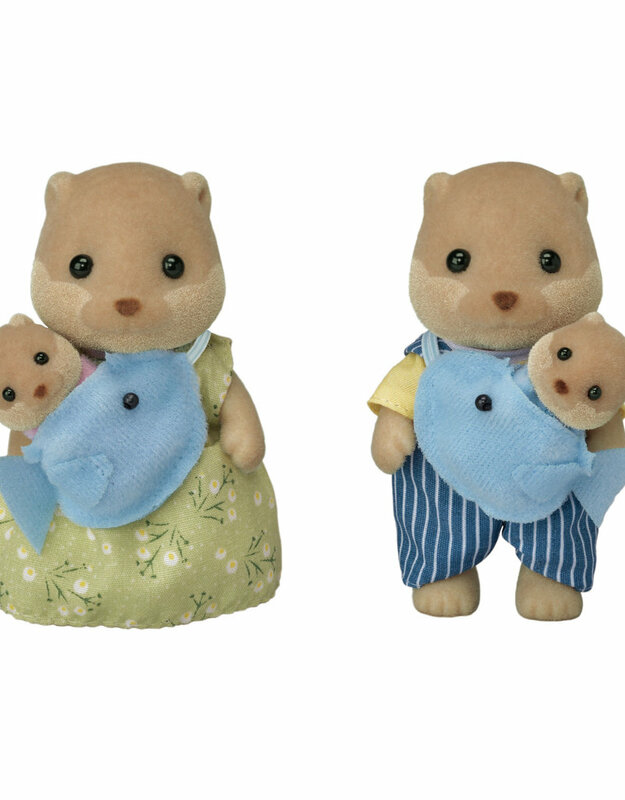 Calico Critters Splashy Otter Family comes with 4 posable figures. 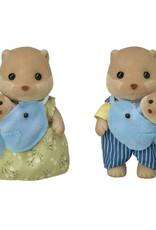 The four family figures include a mother, a father and a set of twins. 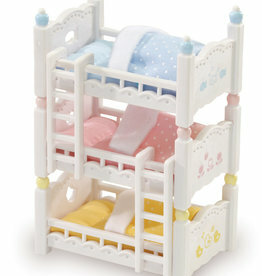 Calico Critter Triple Baby Bunk Beds. 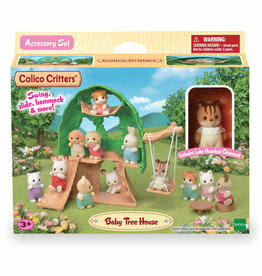 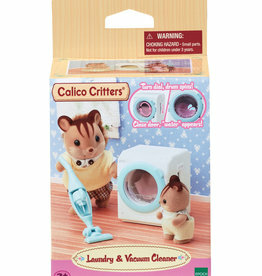 Calico Critter Baby Ferris Wheel comes with Milo Toy Poodle.